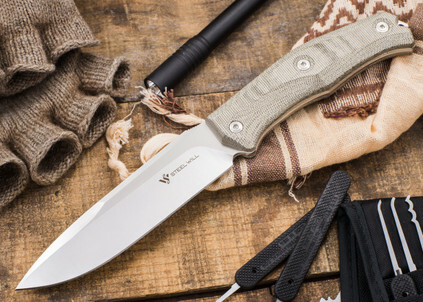 Steel Will is a company on the rise in the knife industry thanks to their compelling designs and high level of quality. 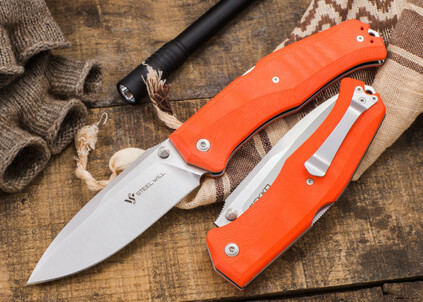 These knives are well thought out and executed so that you can use them with confidence. Be it a flipper or a fixed blade, Steel Will has a knife for everyone.